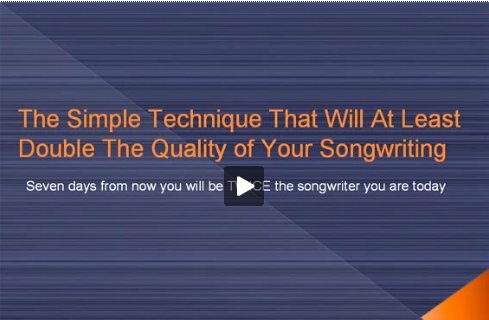 On this page you will discover how to master the "inner game" of song writing. This overlooked topic is actually crucial if you want to release your full potential as a songwriter. Over time more articles will be added to this section, delving deep into the psychology of great songwriting. This will include studies of songwriting geniuses, as well as insight into the way you must "think" to succeed as a songwriter. To get started, here is a six part article series that goes over some "little known" songwriting techniques... As well as insight into some fascinating psychological facts about the most creative people in the world. To cap it off, this series is finished off with actionable steps to leverage these ideas in your songwriting process. Read it. It's very, very good.